Life is what you make it, and for Zahra Al-Harazi this proverb is emphatically clear. While many coast through existence like Sunday afternoon window-shoppers, this entrepreneur embraces every opportunity. She marches to the beat of her own drum, moves with insatiable drive and tenacious precision, and is enjoying every step of the journey. It’s been only six years since she helped launch Foundry and already she’s off to a blazing start. Right off the block, Al-Harazi approached business with a please-step-out-of-my-way attitude — a bold strategy, but one that’s paying dividends. In just over half a decade, she’s built an agency that pulls in over $5 million in annual revenue, with accolades rising just as swiftly. 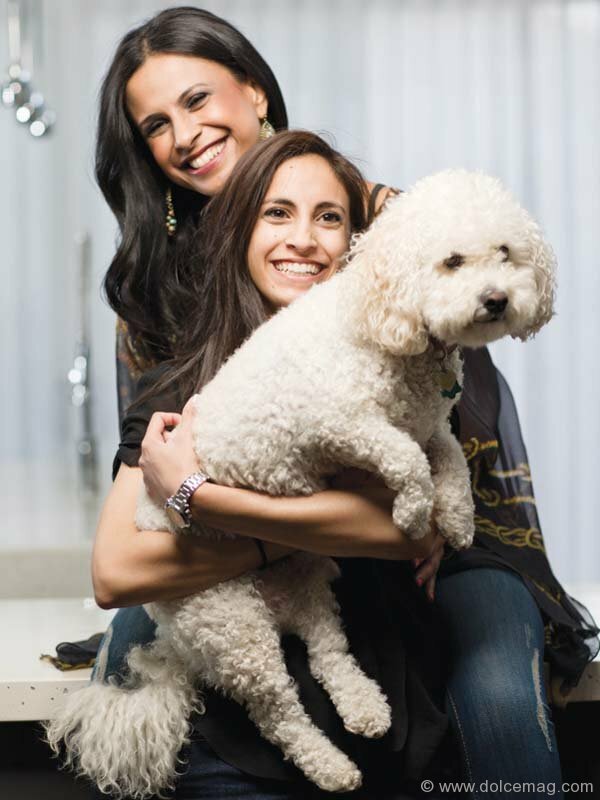 Profit Magazine included Foundry in its list of Canada’s top 10 up-and-coming entrepreneurial companies, while Al-Harazi herself made the Women’s Executive Network’s (WXN) list of top 100 most powerful women in Canada, and was named Chatelaine Magazine’s 2011 top female entrepreneur. Al-Harazi discovered she had a knack for business. She enrolled in a local arts school to supplement those newfound skills with a recognized degree. She graduated with honours and was the first out of her class to land a job. It wasn’t long until she partnered up and co-founded Foundry in 2006. Today, Al-Harazi hopes her success will motivate others. She explains that she has an incredible inability to say no, and as such she is involved in what appears to be a second career’s worth of extracurriculars. Ever year, Foundry allocates $100,000 of time to a collection of not-for-profits, like the YWCA, Impact Society and Immigrant Services Calgary. Al-Harazi engages in mentorship programs as well. This fall, for example, she’ll be working with the WXN, guiding a young woman in the banking industry and also taking a young girl from a troubled home under her wing. 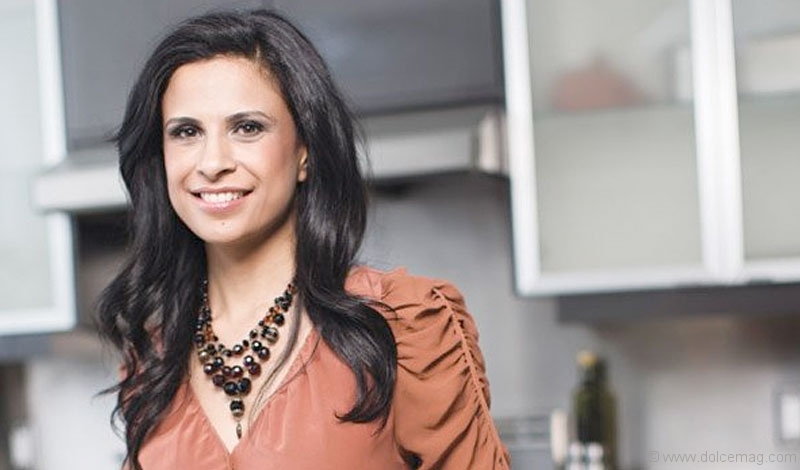 Besides running her own multi-million dollar company, which she took over this past January after buying out her partners, she’s also taking on a plethora of speaking engagements, including the Toronto Board of Trade, Toronto’s Women in Philanthropy Conference and the Ace National Entrepreneurship Convention. She’s also writing a monthly column for Profit Magazine and the National Post.